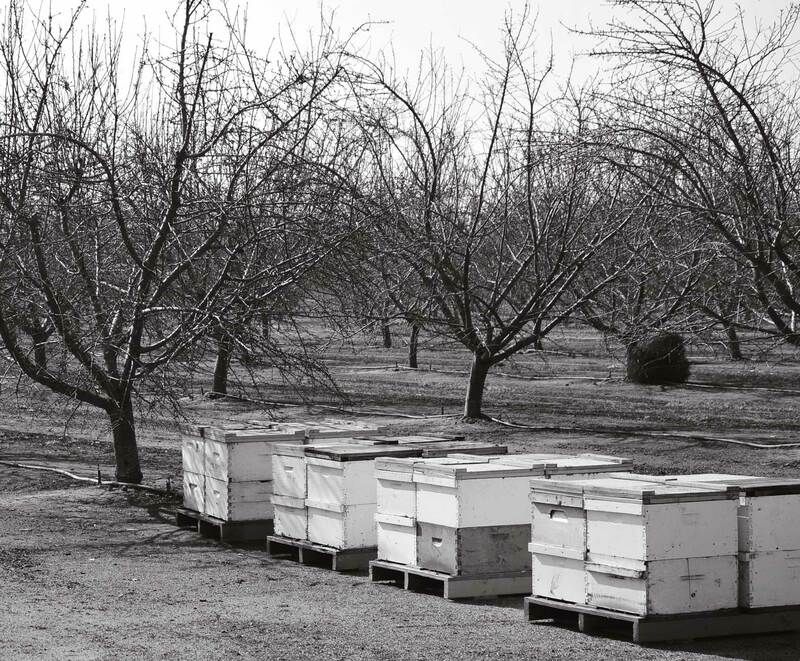 Bees have always been there for us; they pollinate the plants that grow the foods we love. But now bees are in decline and they need our help. Since the late 1990s, beekeepers around the world have observed the mysterious and sudden disappearance of bees, and report unusually high rates of decline in honeybee colonies. Colony Collapse Disorder (CCD) is a serious problem threatening the health of honey bees and the security of the global food supply. Mites and pesticides? GMOs and Nica Fungus and fungicides. Monoculture. Despite a number of claims for the cause of CCD, a specific cause or causes of CCD have not been identified by researchers. Eltopia is working on exciting initiatives to enhance overall honey bee health by developing new tools to improve bee management practices and fight bee parasites. 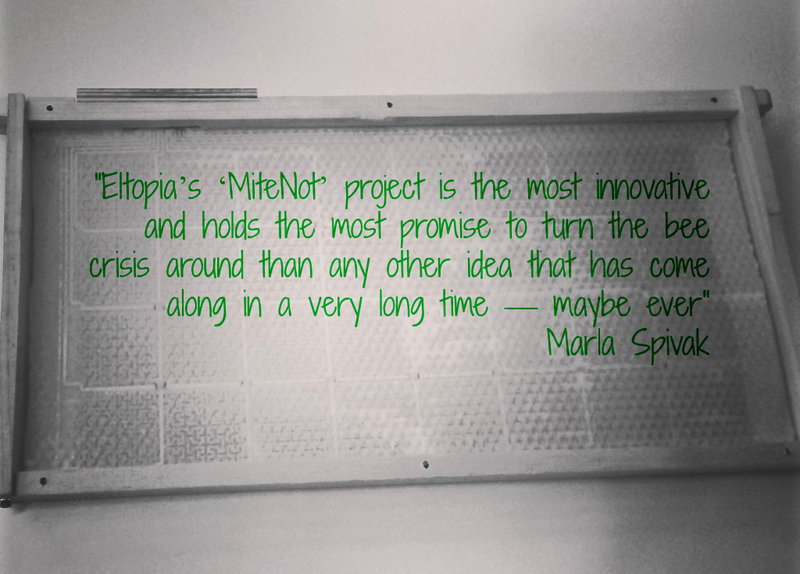 NEW Eltopia is in early stage development of a simple, pesticide-free way to remove varroa destructor mites in bee hives. 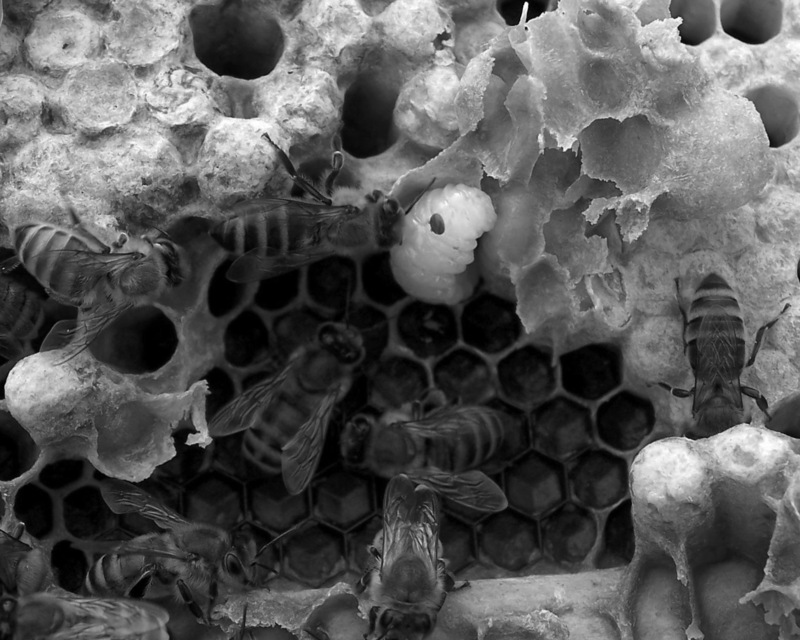 Groundbreaking new technology, code named ‘MiteNot’, will sterilize mites thereby eliminating them without harming the bees. Click here to learn all about ‘MiteNot’. Our work with bees is being conducted in partnership with Dr. Marla Spivak at the University of Minnesota Bee Lab. Funding for the research partnership has been provided by General Mills Worldwide Innovation Network (G-WIN). G-WIN accelerates innovation efforts by teaming up with world-class innovators from outside of the company.